Welcome to the Think Energy Hub! 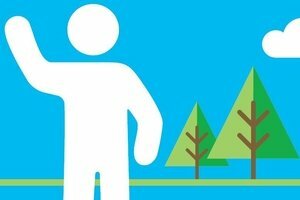 This online platform is part of the Think Energy awareness campaign, which Codema is currently running in association with Dublin City Council and South Dublin County Council. To find out more, please click here. 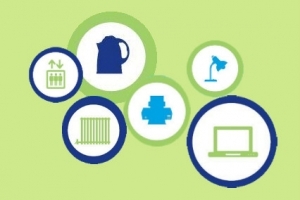 Our Home Energy Saving Kits are now available to borrow from all Dublin City Council, Fingal and dlr Libraries, from a selection of South Dublin, Kildare, Kilkenny and Wexford Libraries, and from all libraries in Roscommon, Leitrim and Cork City. 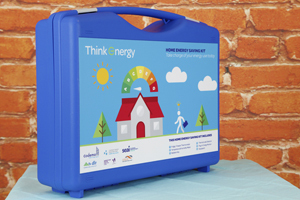 Detailed information on these kits can be found in the section 'Think Energy at Home'. You can also follow the kits on Facebook and Twitter.